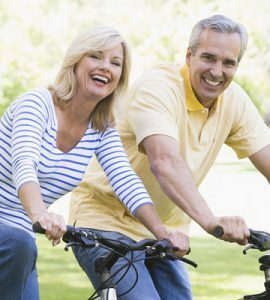 Testosterone therapy and HGH (human growth hormone) therapy are two innovative kinds of hormone replacement therapy (HRT) treatments that have for years been helping both men and women to increase and balance their vital hormone levels. This is a very safe and effective form of hormone replacement when done with a clinic such as HT Medical Center that is reputable and has a proven successful track record. Why do people need testosterone replacement therapy and HGH? These therapies safely replace testosterone and HGH in the body as they deplete. As people age, they lose optimal functioning in all body parts, systems and organs. This is just the natural process of growing older. Included in this is the production of hormones that control just about every part of the body and a person’s emotional and mental well being. We need the right amount of testosterone and human growth hormone to look and feel strong, vibrant and healthy. Therapy can keep levels balanced all throughout adulthood. What does testosterone therapy and HGH treatment do to help both men and women add to the quality of their lives? Therapy gently replaces lost testosterone and human growth hormone in the most natural way to rid of the symptoms that occur when these hormone levels naturally deplete with age. Symptoms can range from mild to very severe and completely wipe out quality of life. Therapy can help keep this from happening. What are the symptoms of lowered levels of enough testosterone or human growth hormone? With the help of testosterone replacement therapy (TRT) or human growth hormone therapy, these symptoms can be avoided or eliminated. With the right medication and the correct dosage, a person can be feeling better than they did when they were in their 20’s. Occasionally, Testosterone Propionate will be prescribed for patients, but this medication has a much shorter half life and must be taken much more frequently than the others. All of these medications must be prescribed by a licensed physician. Blood testing will check insulin like growth factor 1 (IGF – 1) levels to see if the problems occurring are because of a depletion in growth hormone. 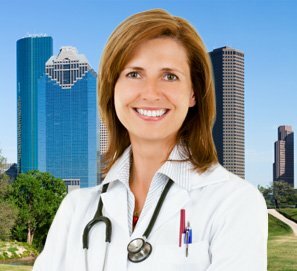 A physical exam and a medical history will also be required to make sure that a person is in good enough health to be a good candidate for HRT. HGH therapy vs testosterone therapy: What is the difference? Testosterone and human growth hormones are two different hormones in the body and they both control many of the same functions of the body. If a person is low in testosterone, he or she will undergo TRT. If a person is low in growth hormone, they will undergo therapy that will replace this natural chemical. The general idea of taking injections is the same; however, HGH is taken subcutaneously and testosterone is taken intramuscularly for men and by a cream for women. Both kinds of therapies involve using bio-identical, 100 percent pure replicas of what the body naturally produces. 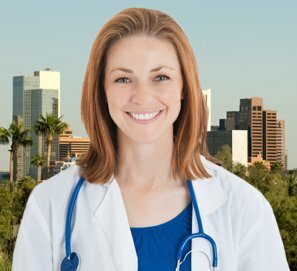 Both therapies need prescriptions and doctors will create treatment plans that will be individualized for each unique client. HT Medical Center handles both kinds of treatments and will always have their clinical advisors available to share the difference between testosterone replacement therapy vs HGH to clients who have questions. 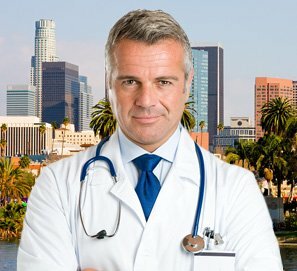 Testosterone replacement therapy and human growth hormone therapy are both safe and effective when done with a clinic that is highly reputable and that follows the laws governing these kinds of treatments. 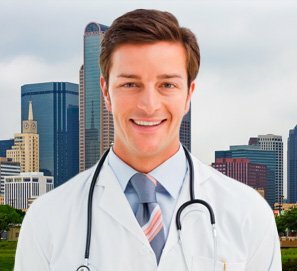 Clinical advisors who give a first free consultation and teach all about the difference between testosterone therapy vs HGH and their similarities as well. Required testing in a nearby local clinic. Testing will involve blood work, a physical exam and a medical history. Advisors will set up these appointments for their clients. 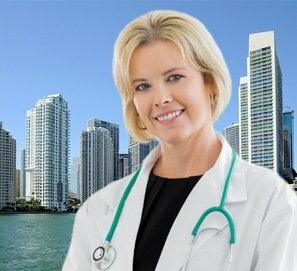 Licensed doctors who diagnose, prescribe medications and medically supervise treatment. Only top notch medications that are bio-identical and 100 percent pure and safe. An education about healthy lifestyle living.